I am the first to admit that I didn’t think I would ever enjoy reading my Cozy Mystery books on a Kindle. I thought I could only be happy with a “real” book in my hands, not some technical/computer gizmo/gadget. I was a real hold-out. My husband had his Kindle way before I would even consent to looking at it. I simply was not interested… until I looked at it! This page is for you all who already are enjoying your Kindles. This is not a page to try to convert you to the Kindle way of life. 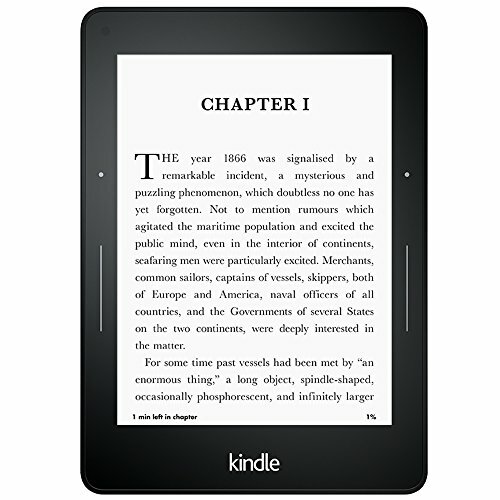 It is simply a page where I am going to start posting the entries I write about some of the great deals that are available for our Kindles. Cozy Mystery readers have been so kind – letting me know about different deals. Unfortunately, some of the great free or cheap Kindle deals are only temporary, so make sure you check to see if the deals are still running, or not.